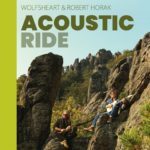 Six tracks create a musical journey of Native American flutes combined with the wide range of guitar artistry from Robert Horak. This melting pot of Folk and World Music sounds fresh, unique and diverse, without using technical gadgets or cheap showmanship. 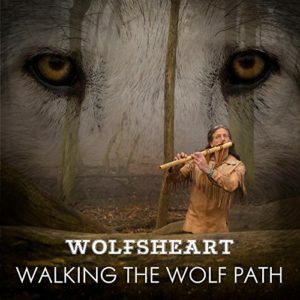 This album deliever the essence of music, made by hands, hearts ans with dedication. 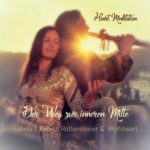 Listeners are invited to relax as Isabella’s Rottensteiner voice and Native American flute performances from Wolfsheart lead them on a meditative path through various stages of healing and release. Chakras, well-being, and sound healing are reflected in the song titles. 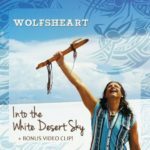 Inspired from his trip to the Andes, Wolfsheart invites you on a colourful musical journey of soothing contemporary melodies through flute based Native American music between tradition and vision including the video “Walking The Wolf Path“. 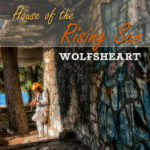 “Wolf Moon Rising” released 2012. 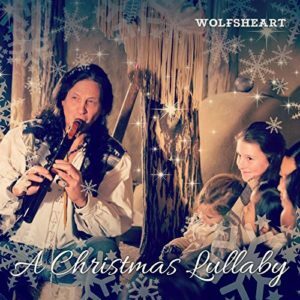 The wonderful sound landscape invokes the atmosphere of white snow, the lighting of fires and of dreamy melodies which are a musical tribute to the spirit of winter and take the listener on a spiritual and emotional journey. 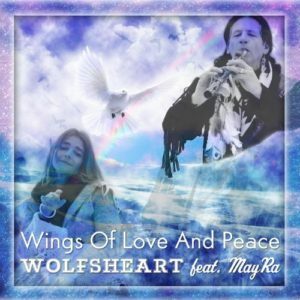 This album will bring a sense of peace, calm and harmony to crackling fires at home. 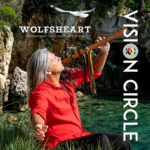 Wolfsheart´s first storytelling CD: “Kitchi Manitou – Native American Myths, Legends, Songs and Stories”. 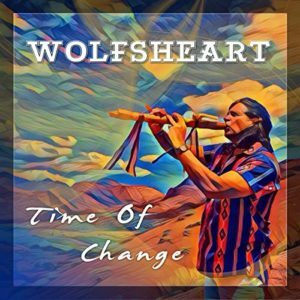 He weaves Native American stories with tribal drumming, flute and nature sounds. This quality compilation of indigenous myth’s is especially selected for younger audiences. “The Call Of The Canyons” released 2010. The only sound of a tender flute – Which calls you for a trip – Again. 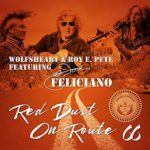 Big City Indians donate a dollar from the sale of their first CD to KILI radio on the Pine Ridge Reservation in South Dakota, so that a nation can keep their voice!